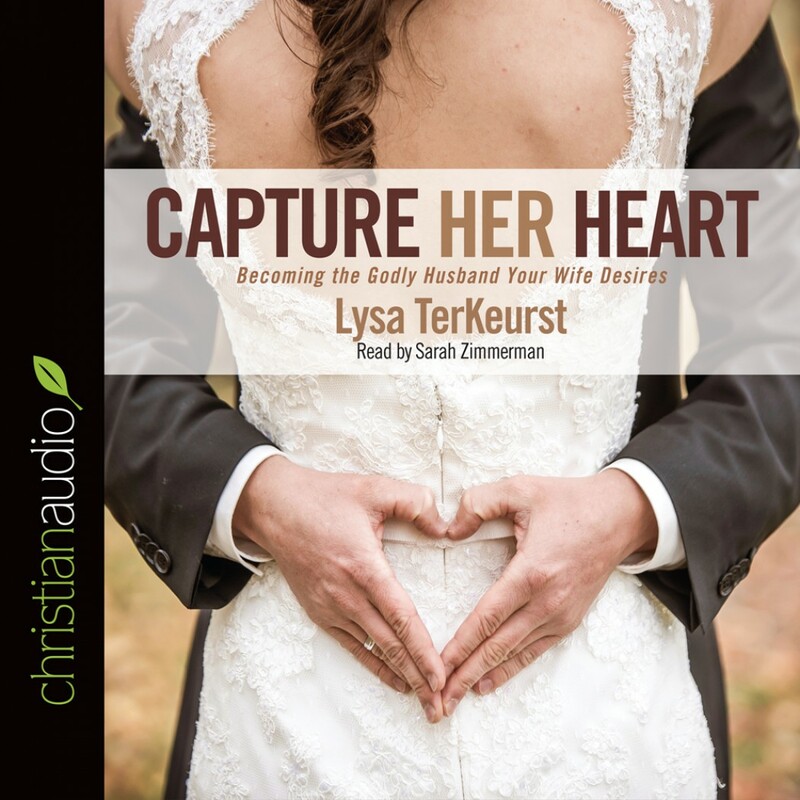 Capture Her Heart By Lysa TerKeurst Audiobook Download - Christian audiobooks. Try us free. A truly fulfilling marriage involves two people focusing on each others' needs rather than their own. Lysa TerKeurst, president of The Proverbs 31 Ministry, has written a practical guide for each spouse that will open their eyes to the needs, desires, and longings of the other. She offers eight essential criteria for capturing the heart of your spouse, with creative tips on how to accomplish them. Having a great marriage takes time, creativity, and willingness. Capture His Heart and Capture Her Heart are excellent tools to help spouses run this very worthwhile race.